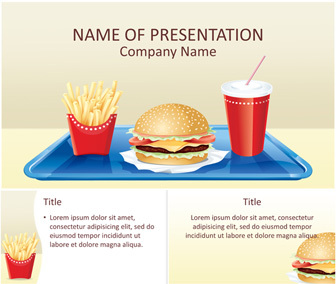 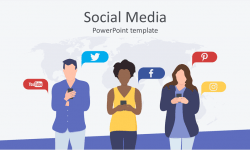 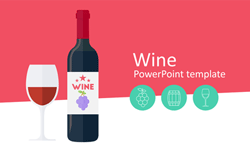 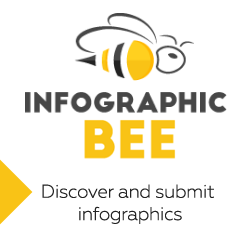 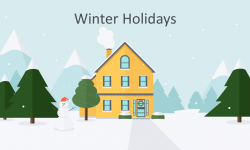 Present your ideas with this fast food PowerPoint Template. 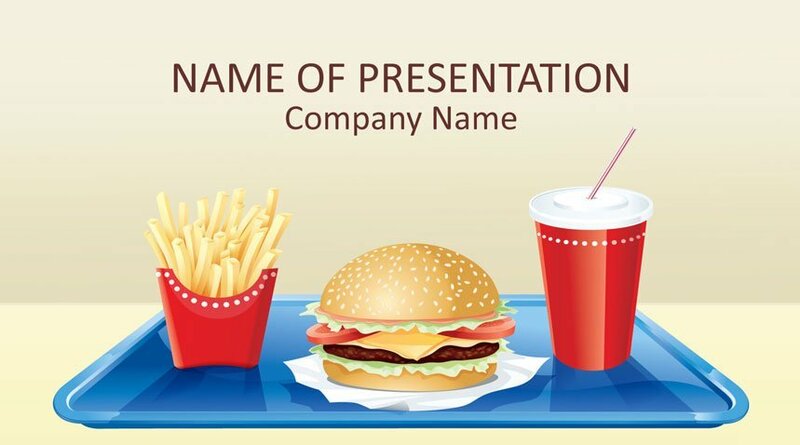 The title slide features a detailed illustration of a fast food combo with a burger with cheese, lettuce, and tomatoes, along with French fries. 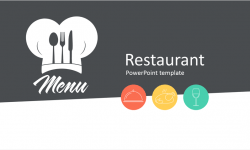 This template is great for presentations on fast food, eating, nutrition, etc. 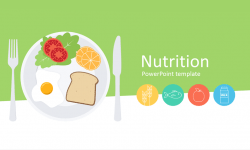 See also our Nutrition PowerPoint template on a similar topic.